Maggie’s a burned out neurosurgeon taking time off at her dad’s campground and shop. Cal is a grieving attorney trying to start a new life for himself. They meet in the worst of circumstances, but find they bring out the best in each other. I have always enjoyed Carr’s ability to authentically and unobtrusively write siblings and parents into her novels. Though I read almost everything with a romance slant, I appreciate the relationship between Maggie and her dad. What a father-daughter love story there! Maggie’s mom offers an opportunity to laugh at those who take their children too seriously. Cal’s parents give us a glimpse of mental illness and its effects on family. I drank up every show of affection, each cookie baked, and all the times the children didn’t pass judgement. 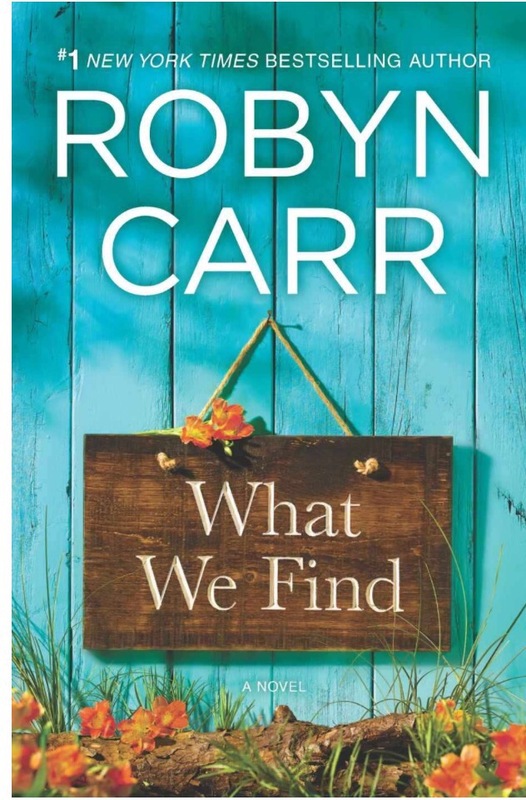 This story is too substantial for me to call it “fluff,” but Carr writes with a straightforward, even keel that makes reading even the dramatic parts effortless on my part. I didn’t really like Cal’s character – dirty camper doesn’t do it for me – but he redeemed himself with his love for the Sullivans. I did like Sullivan’s Crossing and the occasional traipse to Denver. It’s a fun sounding area of the country I’ve never visited. I love that this is a true “reader’s” book: each chapter is preceded by a quote just perfect for the scenes ahead. I ate it right up. That, and of course the ending: a happily ever after. 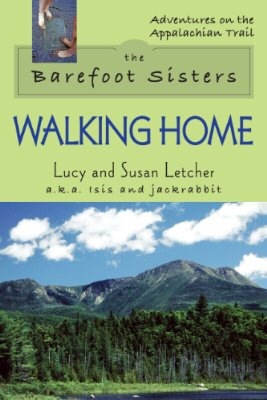 If you’re a hiker or a camper or an outdoor nature lover, you’ll love this book. And even if you’re not (I’m not, really), reading Southbound lets you experience eight months of hiking without *actually* hiking. Which is kinda cool too. I bought this book for my kindle in November 2011. Three years ago! It got buried under my virtual TBR pile until last week when my friend Maureen said she was going to dig it out of her own TBR pile and start reading it. The beginning was a little rough reading for me: descriptions of mountains and hills and trails and supplies… Chapter after chapter… Repetitive. Then about a third in, I mentally hopped on the trail with the sisters, and really felt like I was there. The brutal, bone-numbing cold, meeting up with the Family from the North, rank hiker smell, mountaintops pushing through the fog, and cold streams of water… I could feel it and taste it all. Southbound is written beautifully, with rich vocabulary, unapologetic candor, and authenticity. I appreciate the gradual piecing together of the journey, the landscape, the relationships. Slow and piecemeal is how real life happens sometimes. The “summit” at the end is much, much less than the sum of its big, glorious, painful, joyful parts. 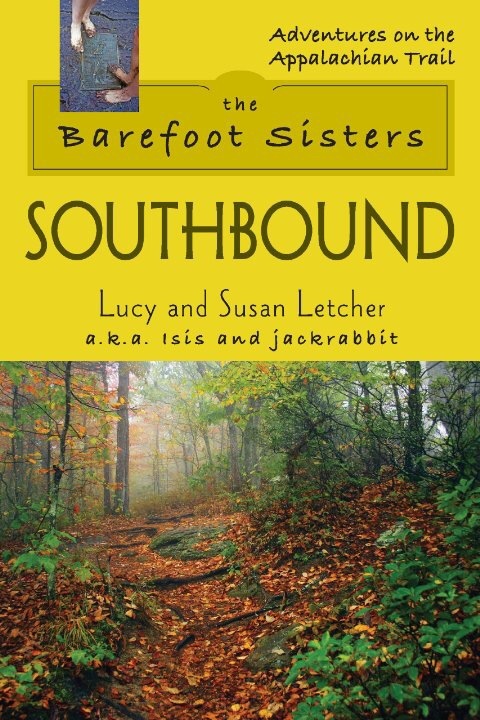 The sisters yo-yo’d and wrote a book about their trip back northbound. I’ll be reading that next.